In honor of National Chocolate Chip Cookie Week, (yes this is a real thing, I don't know who thought of it but when I find out I am going to kiss them right on the mouth!) 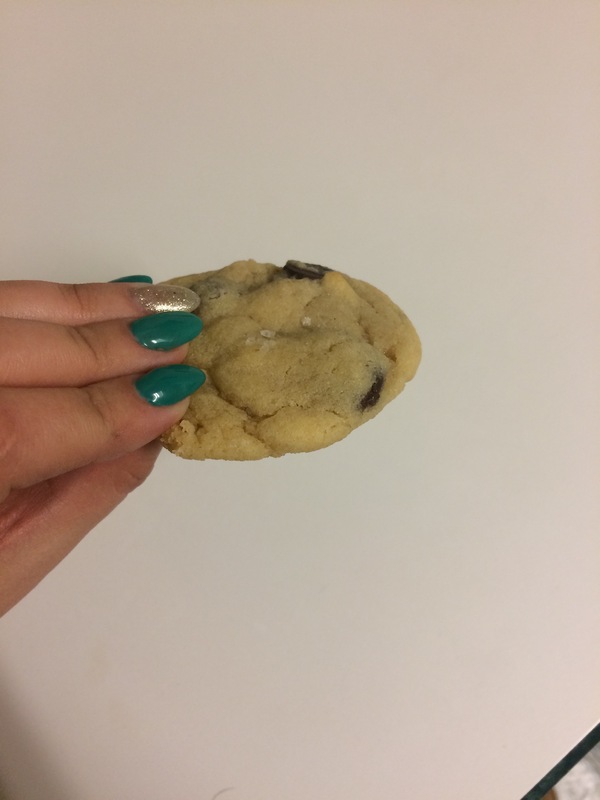 I decided to share my favorite chocolate chip cookie recipe! Warning: These cookies are so delicious, it makes people mad! 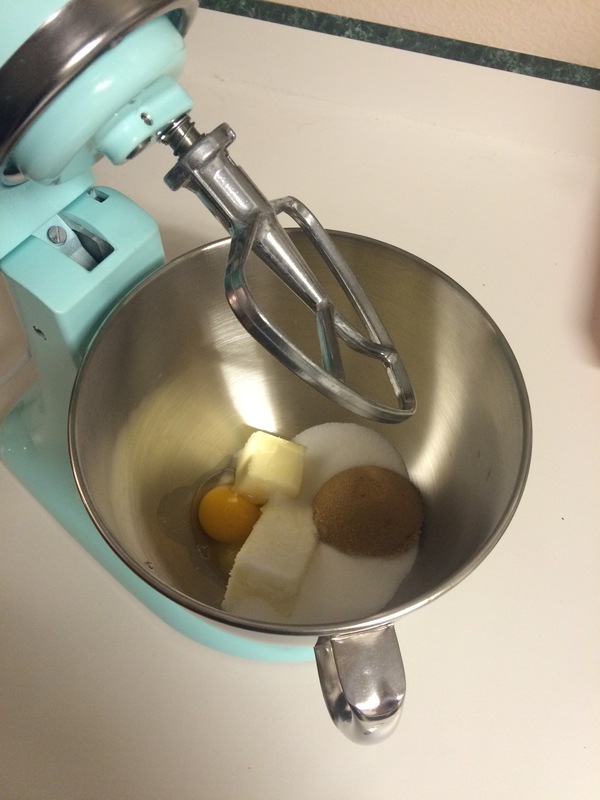 Beat together the butter, granulated sugar, brown sugar, egg, and vanilla until smooth. Slowly mix in flour, baking soda, and salt. Stir in chocolate chips. 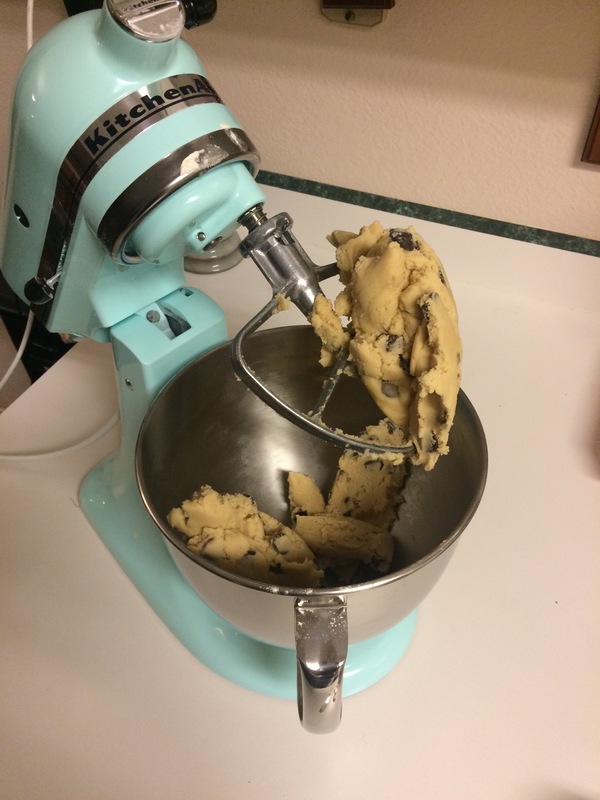 Use a large spoon and scoop about 1 ounce of the cookie dough into your hand form into a ball and place on a ungreased cookie sheet about 2 inches apart. Sprinkle with course ground sea salt. Bake for 10-11 min. Let cool on a wire cooling rack.